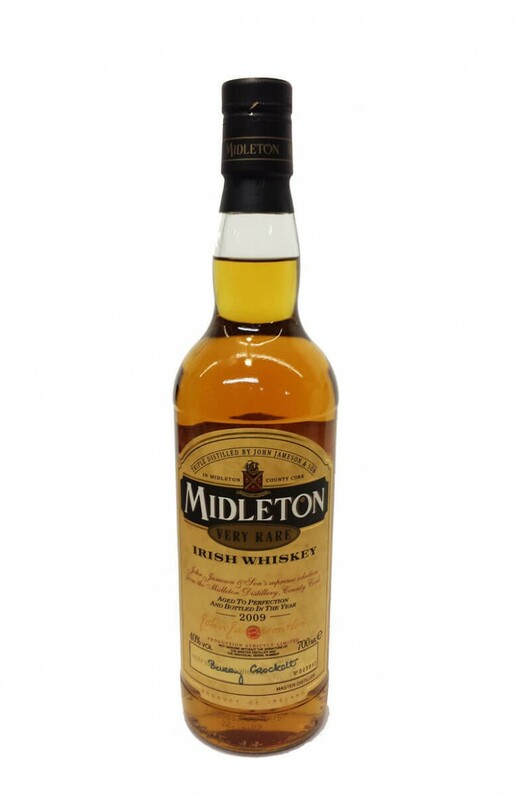 A hard to find bottle of Midleton Very Rare. Very few bottles were made of the 2009 release, so these bottles are quite scarce. A hard to find, and very collectible release of Midleton Very Rare from the 2006 vintage. ..
A rare and collectible bottle of Midleton Rare from the 2011 vintage. ..